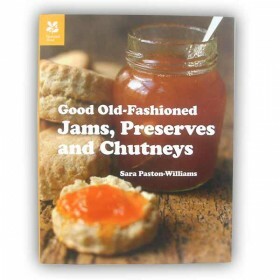 This book explains all you need to know to make your own delicious jams, jellies, marmalades, fruit ..
By Sara Paston-Williams‘my favourite cookbook of the year. 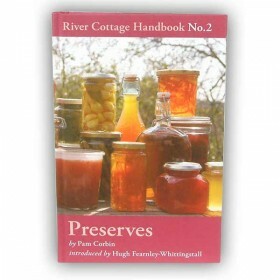 Engaginly written...scholarly and practic..
Making your own jams and preserves allows you to be truly creative in the kitchen so why limit yours..
There’s nothing better than a jar of homemade marmalade for the DIY-er with a yen for barely swee..
By Pam Corbin and introduced by Hugh Fearnley-WhittingstallA thoroughly practical guide to preservin..
By Fraser DohertyOver 75 recipes from james to jammy dodgers and marmalades to muffins.SuperJams are..
By Rick Field and Rebecca CourchesneFrom luscious jams and jellies to savoury pickles and relishes, .. 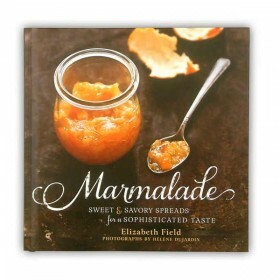 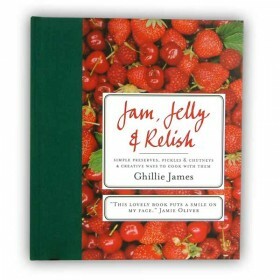 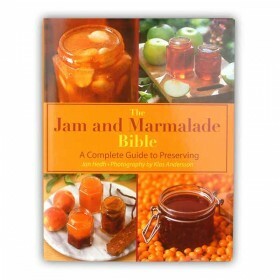 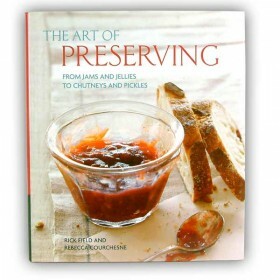 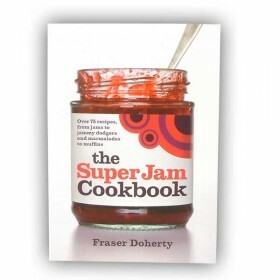 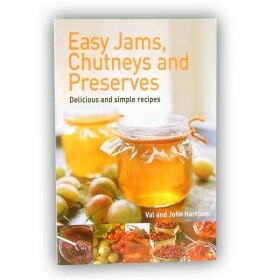 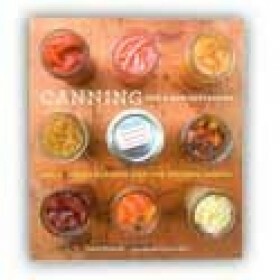 Featuring both classic and innovative recipes for every kind of jam, jelly, preserve, and marmala.. 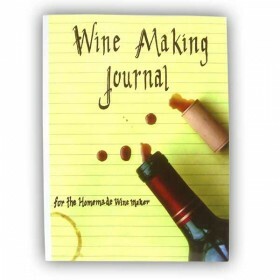 The Wine Making Journal is an easy to use journal to record all of your homemade wine batches. 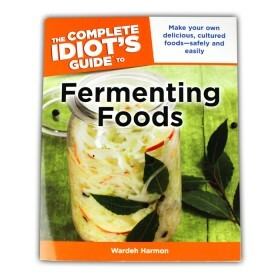 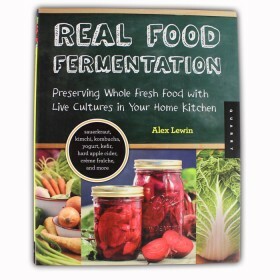 The j..
Fermentation is one of the earliest forms of natural food preservation, and without it, our beloved ..
304 pages of information showing how to preserve food using fermentation techniques.This book includ..